Wow! 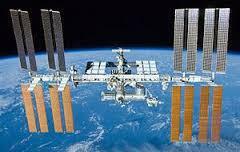 Look at the International Space Station. That is where Year 5 are going to spend their time this term learning. 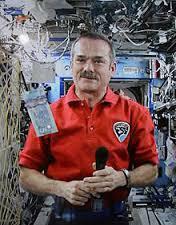 We have an action packed term, with exciting science experiments, a trip to London to see Tim Peake's soyuz and our own space cafe. Year 5 we are going to be busy but what a term this will be. 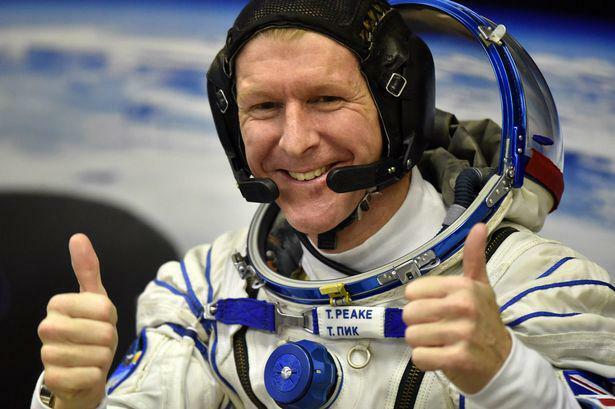 We will learn all about Tim Peake and his recent trip to the ISS. 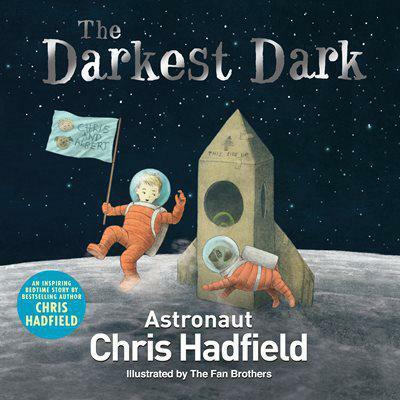 We will concentrate on our description writing in English and we will be reading a book written by Chris Hadfield - The Darkest Dark.